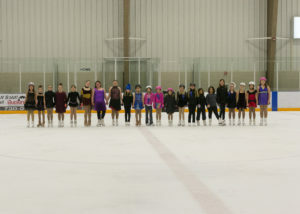 A 60 minute program for skaters working on CanSkate stages 4, 5 & 6. 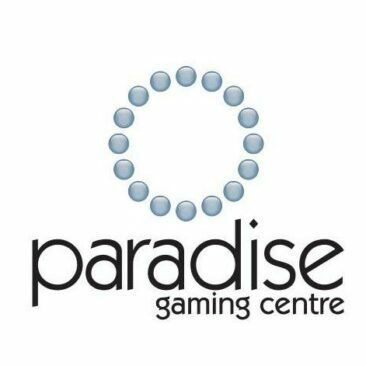 We provide a group lesson environment that includes a warm-up, stroking/ skills lesson, free skate lesson, dance lesson and cool-down. 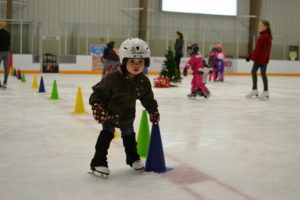 The use of circuits, music and fun are included to keep skaters moving and interesting in progressing. 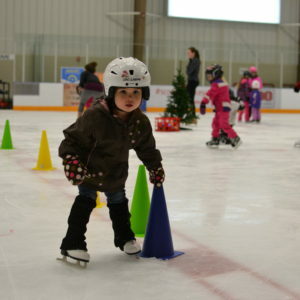 All participants must wear properly fitted CSA approved hockey helmets until they have passed CanSkate stage 5. Supportive figure skates are strongly encouraged. 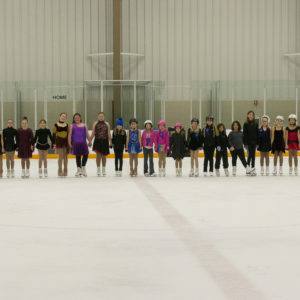 While not required, skaters are encouraged to consider working with a private coach as a compliment to group instruction in order to enhance their progress. The STAR 1-5 program is designed to encourage skaters and coaches to strive for the highest quality of skill execution and acquisition. A strong foundation at this level will enable skaters to progress more quickly in the higher levels of figure skating and be ready for the next level of skills. 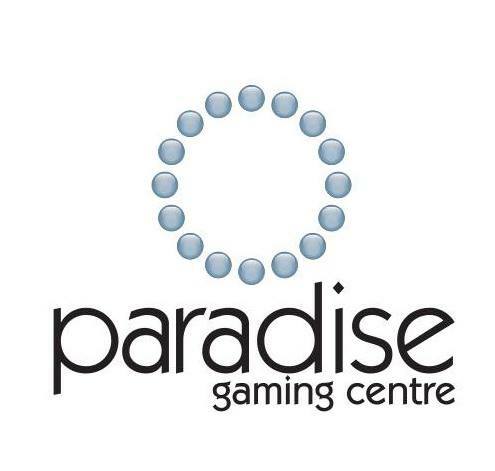 This philosophy is reinforced by encouraging skaters to achieve the “Pass with Honours” designation on their assessments, as well as achieving “Gold” status on their performances at events. 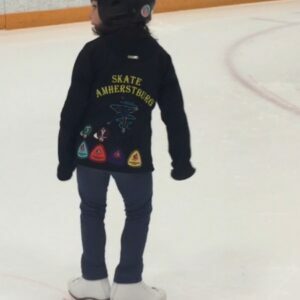 As in CanSkate, many skills in the STAR 1-5 program will be introduced early to allow coaches to work with skaters on developing these skills over time. Many skills in skating are complex. Introducing these skills early will enable coaches to hone and develop the skaters’ technique over time. 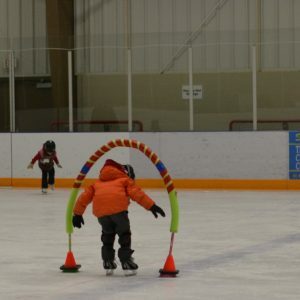 This will allow the skaters to have sufficient practice of the skill before it is required in our sport. Be mindful that many of these skills are not expected to be performed at an advanced level, but rather at a level that is in development. It is critical that coaches are aware of each standard of the skills as they progress through the STAR program. The entry level of STAR 1 is designed to meet the exit level of Stage 6 in CanSkate. It is imperative that all skaters beginning STAR 1 have the skills of Stages 5 and 6 in CanSkate. STAR 1 Skills and STAR 1 Freeskate are designed to be achieved within three to nine months of exiting CanSkate. The remainder of the STAR 1-5 program is designed to assist the skater’s development in a progressive manner. Skaters may move through the STAR program at their own pace per discipline. For example: A skater may be working on STAR 3 Skills, STAR 1 Dance and STAR 2 Freeskate. 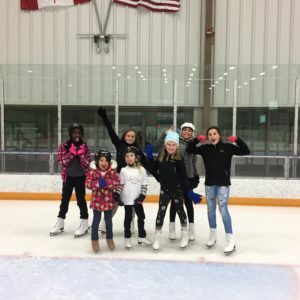 Session fees for STARSkate are based on the length of the session, how many weeks the session runs, and whether or not any coaching is included on the session. This includes an annual $35 Skate Canada Fee (Sept 1 to Aug 31). The Skate Canada Fee is only charged once per year per skater so any subsequent registrations within the year will be less this fee. 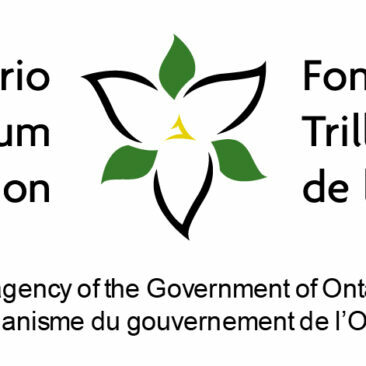 The Skate Canada Fee is non-refundable and non-transferable. All skaters will also be registered for our annual Ice Show, a $10 costume fee applies. 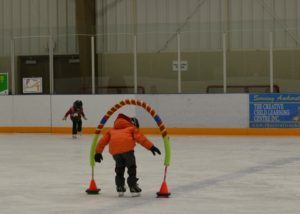 Yes, skaters must be passed stage 6 of the CanSkate program to participate in the STARSkate I program. Your skater will need a private coach to direct their progress, prepare them for tests and competitions and to determine when your skater is ready to move on to the next level. If you already have a coach in mind, you can contact them directly to enquire about their availability. 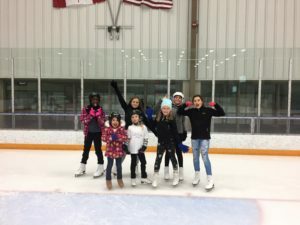 If you don't know any of our coaches, sign up for the session you would like and inform our office (info@skateamherstburg.ca) that you are looking for a coach. We will contact you with the coaches who are available during your session time. It may take some time to connect you with a coach, but we will do our best to find you someone as soon as we can. The agreement is between you and the coach. Most coaches bill their skaters on a monthly basis and you make payment directly to them. Fees vary according to level of qualification and years of experience but you can expect a 15 minute lesson weekly to cost between $4 and $10. Ultimately it is your choice but a skater who practices more than once per week will develop stronger skills and advance more quickly than a skater who is only able to skate once per week.